Rep. Dan Swanson (R-Alpha) in the Illinois House Gallery along with Honorary Page Ava Perrigo and her mother, Pamela Perrigo, and Grandmother, Patty Perrigo- April 4, 2017. 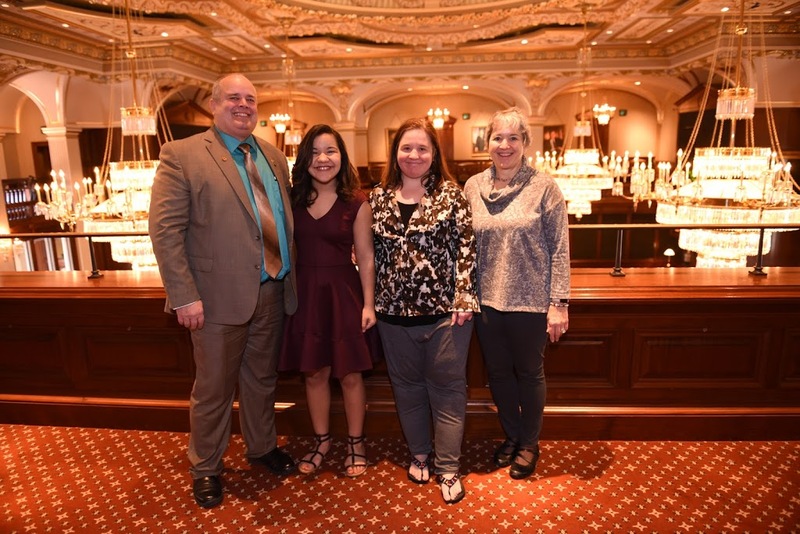 State Representative Dan Swanson hosted Geneseo resident Ava Perrigo as an Honorary Page in the Illinois House on Tuesday. Ava is a student at Geneseo Middle School where she is active in Band, Symphonic and Swing Choir, Speech (where she won the Judge’s Choice Award), Scholastic Bowl, Winterguard (flag twirling demonstrations), Student Council, Track, and has been selected as a Freshman cheerleader.